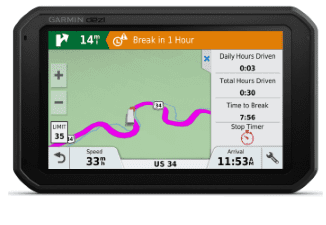 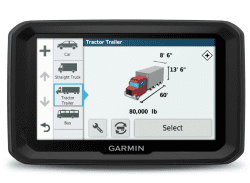 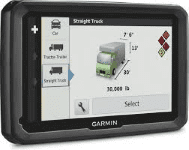 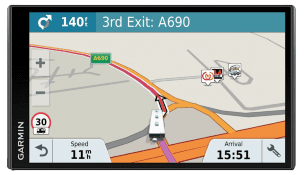 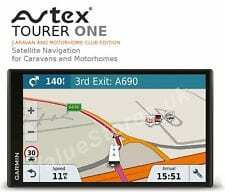 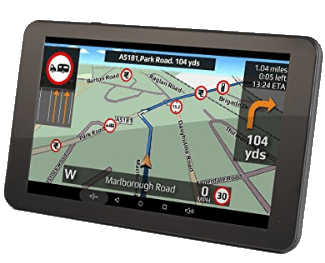 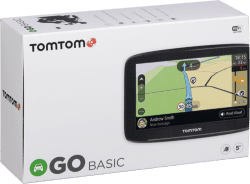 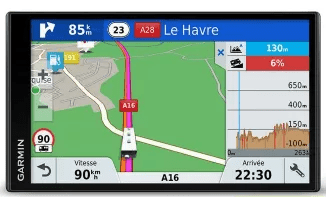 Sat nav that suits HGV’s, Vans or Caravans. 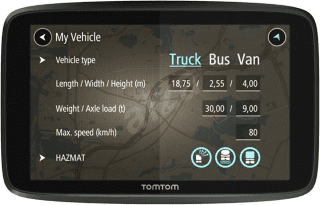 Dynamic navigation based on vehicles dimensions, along with other warning data (e.g. 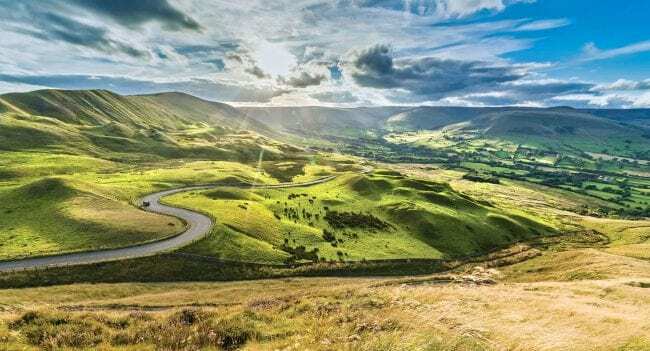 cross winds, steep hills). 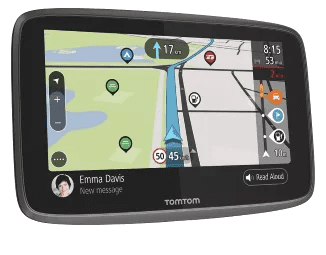 Most models feature speed camera alerts and are able to be toggled to switch to regular car navigation.